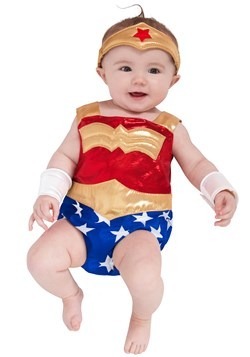 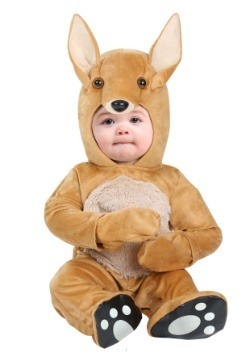 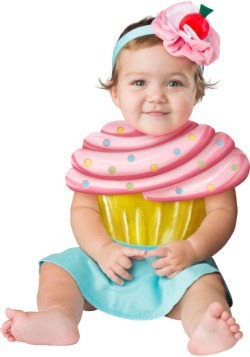 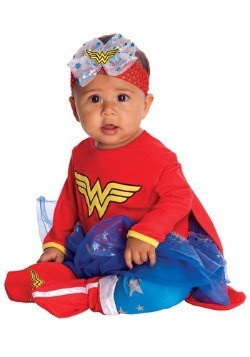 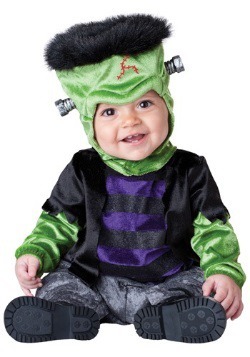 Find below some of the cutest baby costumes for your little one! 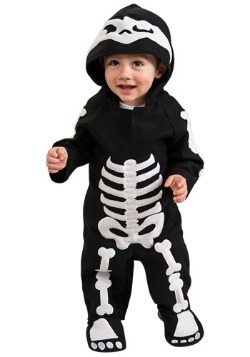 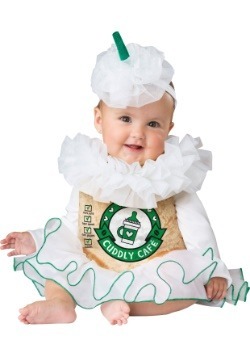 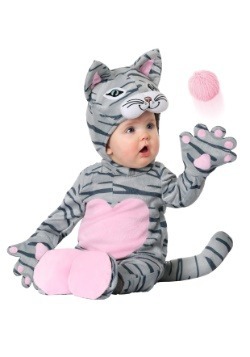 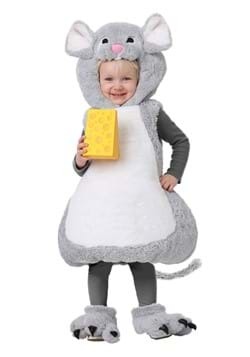 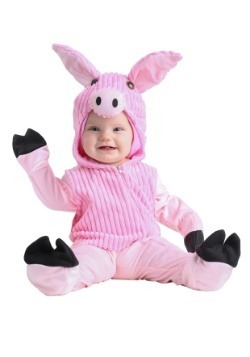 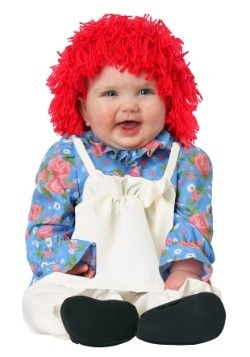 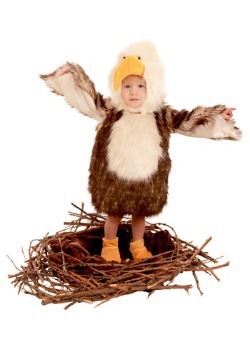 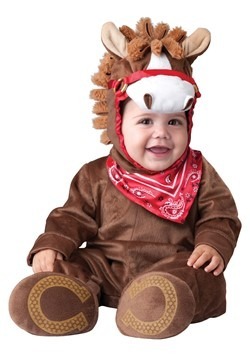 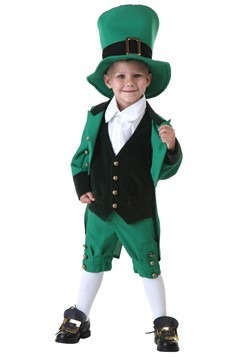 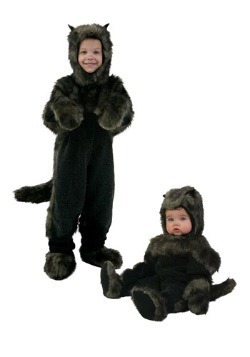 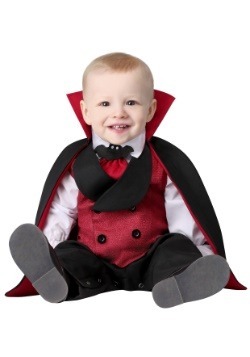 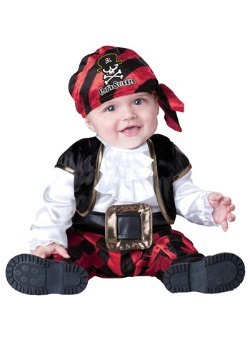 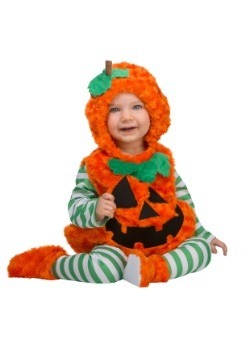 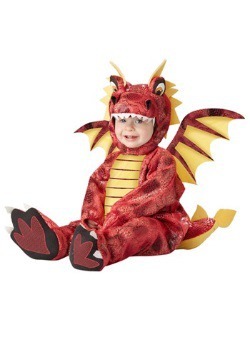 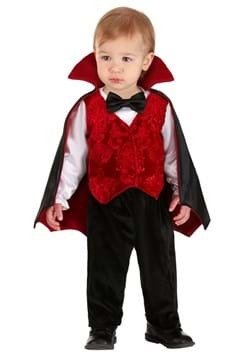 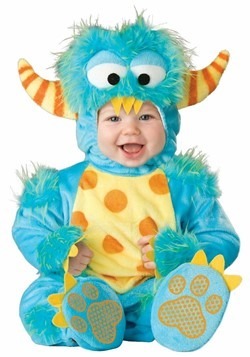 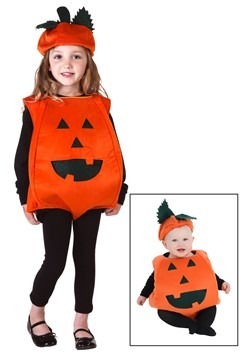 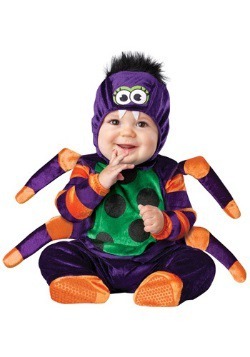 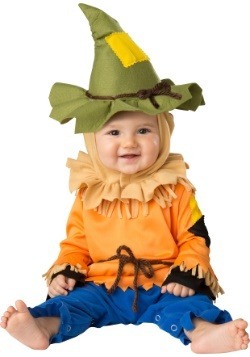 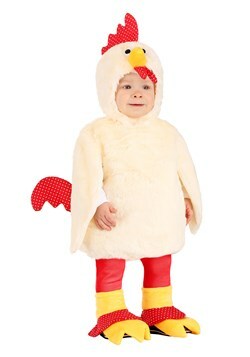 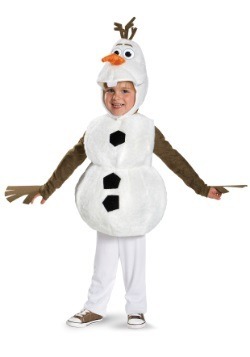 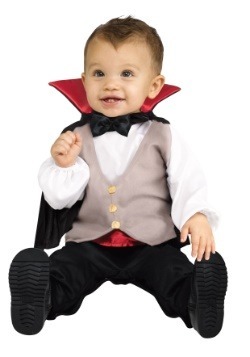 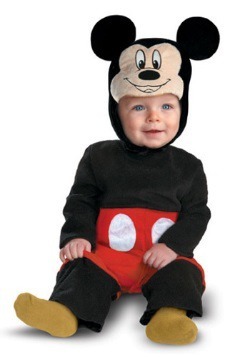 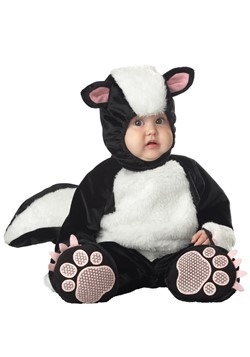 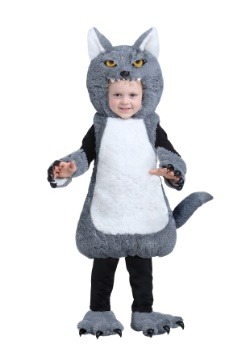 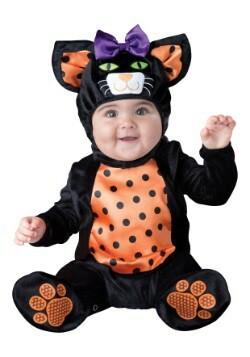 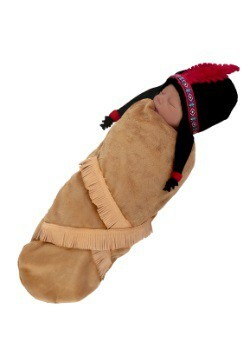 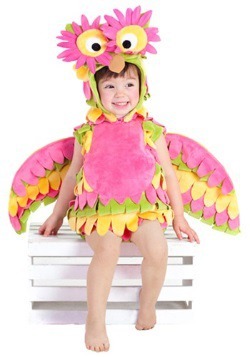 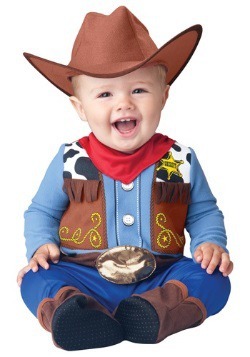 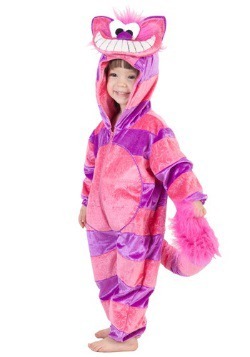 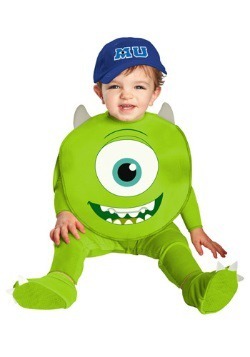 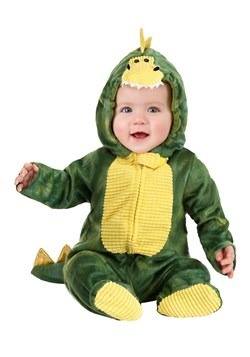 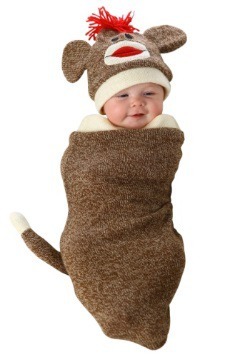 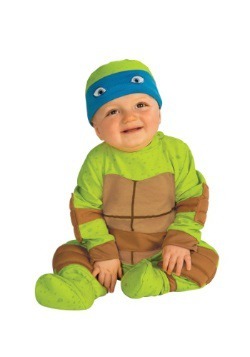 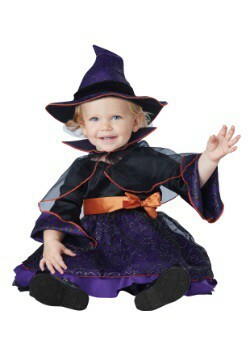 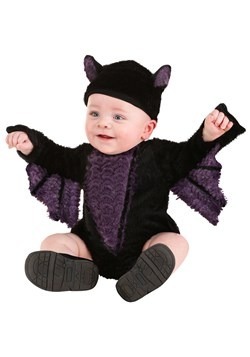 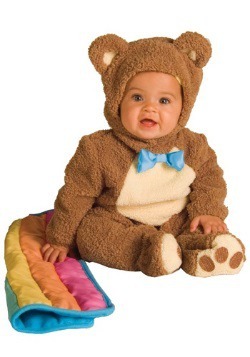 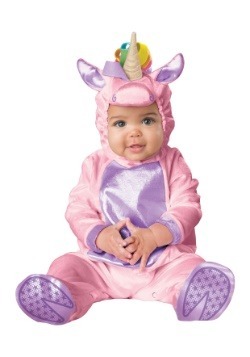 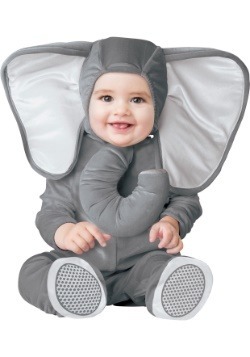 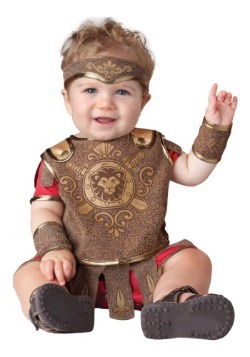 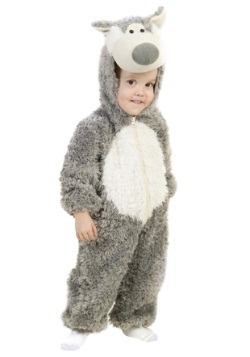 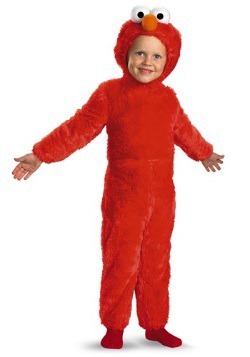 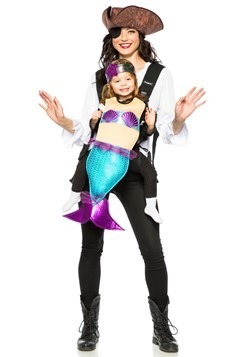 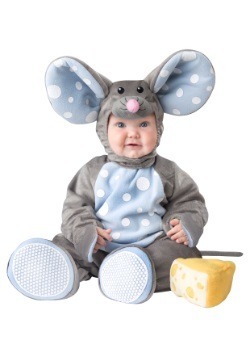 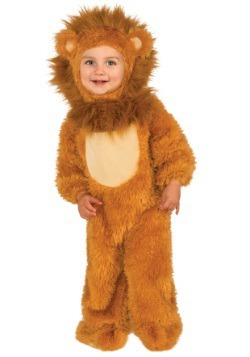 We have sizes of newborn costumes for infants and even an 18-month Halloween costume for your growing child. 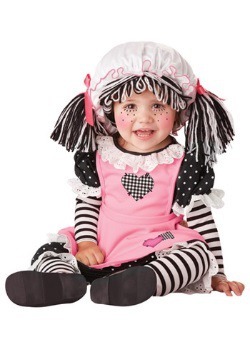 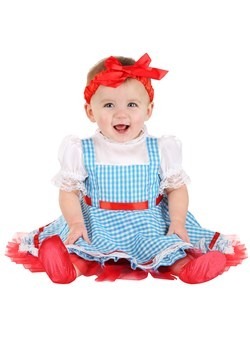 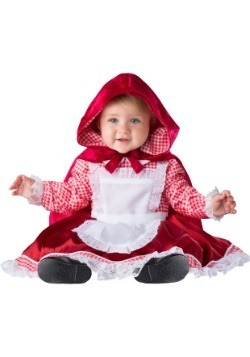 Grab classic baby girl costumes like an Alice in Wonderland or Little Red Riding Hood costume. 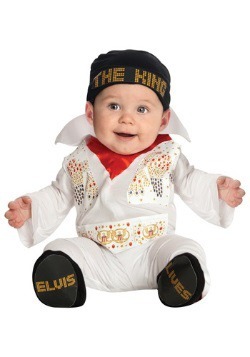 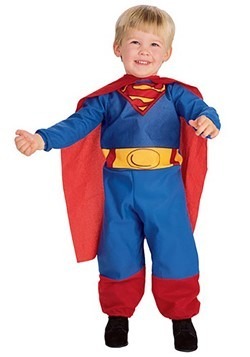 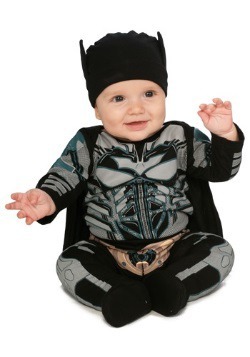 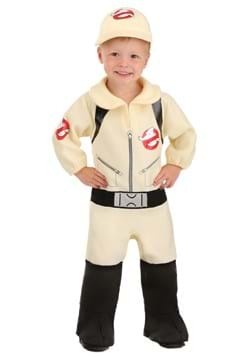 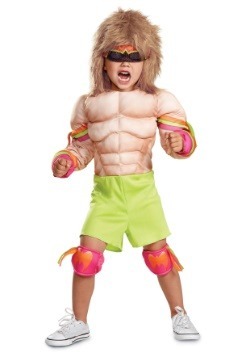 Or check out our tough baby boy costumes like Greaser or Batman costumes for your little guy!